Coming Soon in Spring 2019...! 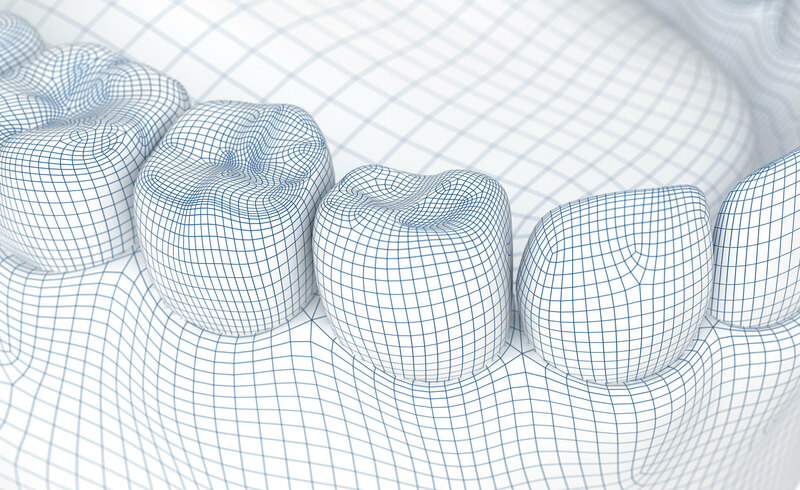 We are delighted to announce that our laboratory will shortly have the latest 3D digital design and printing equipment, for professional high-speed production of certified, maximum-precision and top-quality dental products. 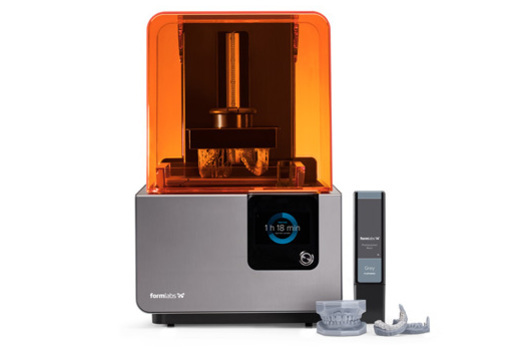 Sturdy, reliable and suited to a wealth of applications – tomorrow’s solution from the innovation leader for 3D design and printing in the dental field. 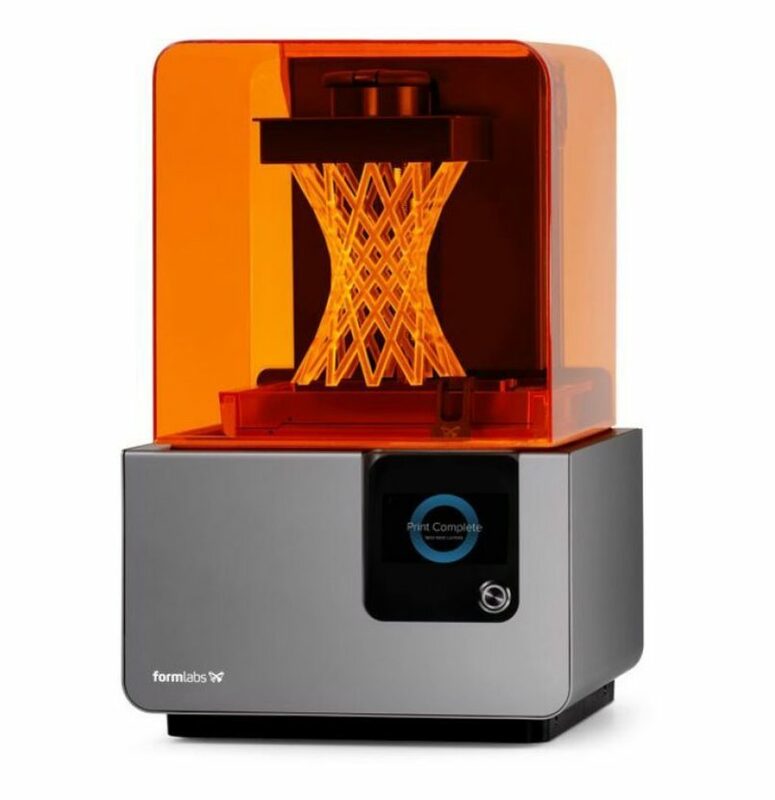 3D scanners and printers have become the tool of choice for most orthodontists, due to the latest announcements at the British Orthodontic Conference in Manchester regarding the necessity for submission of digital study models only from 2014. Using digital study models not only saves on space in the practice, but it can also have significant financial and logistic benefits too. Clinical time is greatly reduced as replacement retainers can be made from the digital files held on record. Simply send your alginate impressions as normal, or even the patients’ original gypsum models, and we will scan them and return the digital models to you. We can even make the retainers at the same time! High-precision scans with latest Blue Laser Illumination technology. Digital design and direct transfer. Proven scanning and CAD processes.